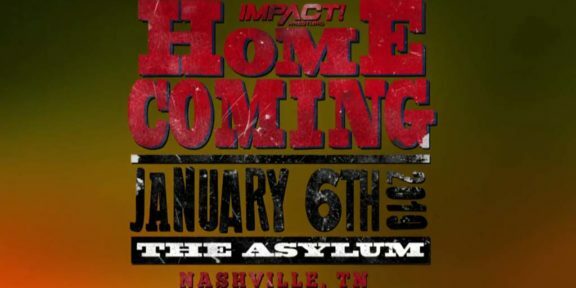 Impact Wrestling will be returning “home” for their first pay-per-view of 2018 with Homecoming taking place at The Asylum at the Nashville Fairgrounds in Nashville, Tennessee on Sunday, January 6, 2019. 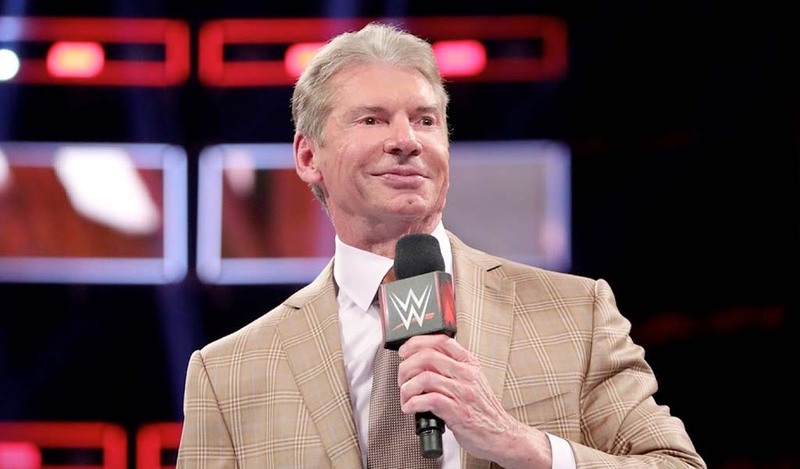 When TNA started in the early 2000, the company used to tape shows at The Asylum and the place was the equivalent of the ECW Arena for them or what Full Sail University is for NXT. 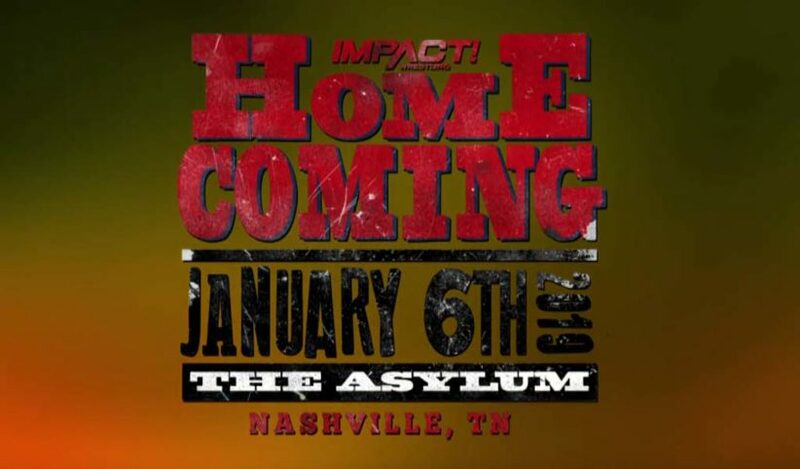 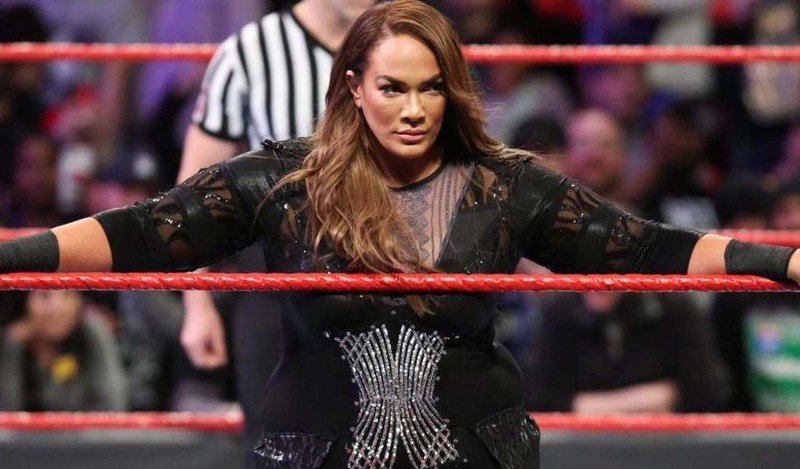 The last time they had a PPV in Nashville was in 2012 at The Nashville Municipal Auditorium but there have been no shows at The Asylum since they moved to the Impact Zone at Universal Studios in Orlando, Florida in 2004. 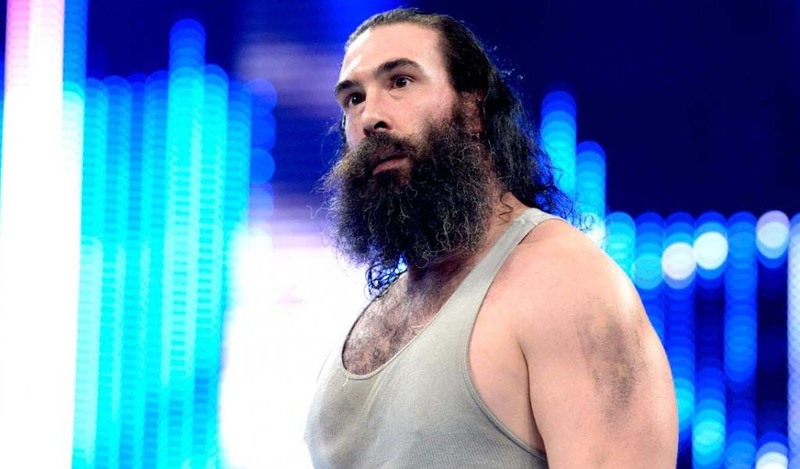 2013 was the last time Impact held a pay-per-view in January with Genesis.